The Association of Professional Responsibility Lawyers is an association of attorneys who provide advice and services in all aspects of legal ethics. The Kettlewell Award is named in honor and in memory of Charles W. ("Chuck") Kettlewell, who was one of APRL's founders and who served as its first President. Kettlewell, who passed away in 2005 in the prime of an outstanding career, was an internationally known expert in professional responsibility and legal ethics, who received the ABA's Michael Franck Professional Responsibility Award, in recognition of his wide-ranging lifetime contributions to the field of legal ethics. The Kettlewell Award has been presented to only four awardees to date, including one of APRL's founding members, Ms. Ellen Pansky. APRL members meet semi-annually to discuss recent developments in professional responsibility and to catch up on friendships developed over the years. 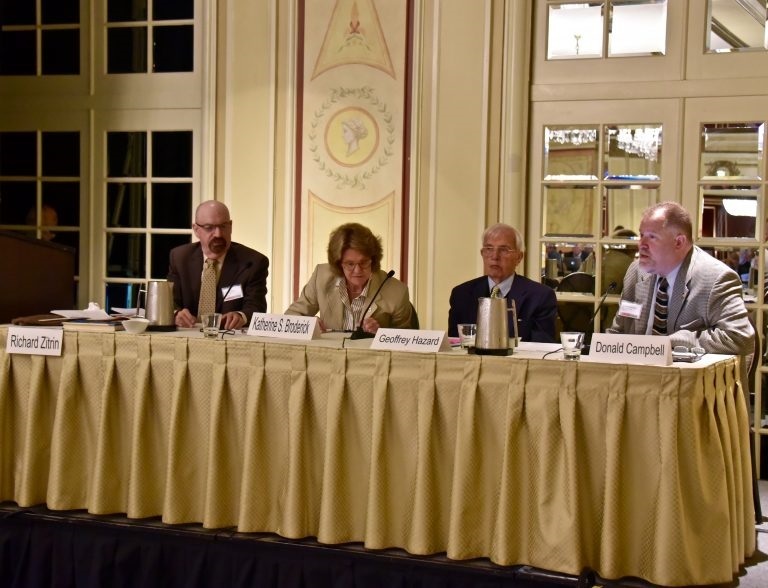 These semi-annual meetings are typically held in the same location as the ABA’s Annual Meeting in August and Mid-year Meeting in February of each year. In 2018, APRL will meet in Vancouver, British Columbia in February and Chicago, Illinois in August. APRL is committed to the development of the legal profession and the professional responsibility field. 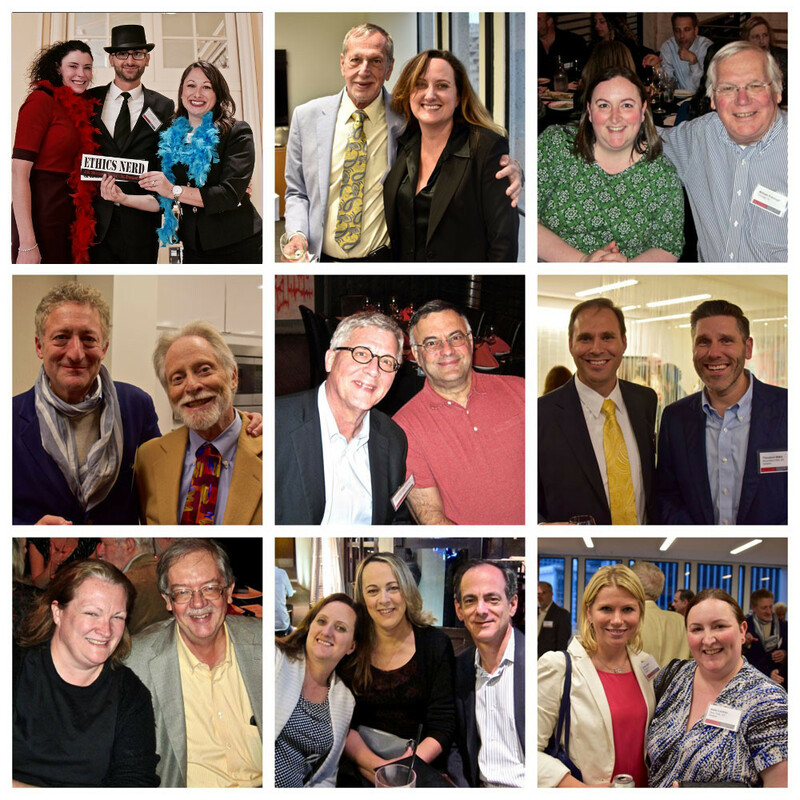 Meetings and the lively APRL Forum bring together lawyers in the field from all over the country and every size and type of practice. APRL members meet semi-annually to discuss recent developments in professional responsibility and to catch up on friendships developed over the years. Panel discussions from industry leaders are the norm, as is the vibrant and rigorous discussion from the room. Non members are welcome to join that discussion at our next meeting. 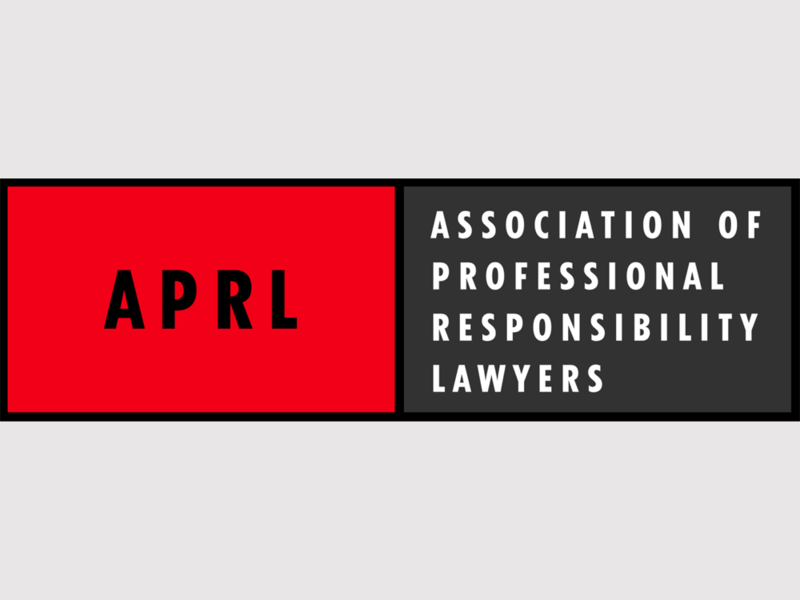 Welcome to the Association of Professional Responsibility Lawyers website (“APRL” pronounced April). 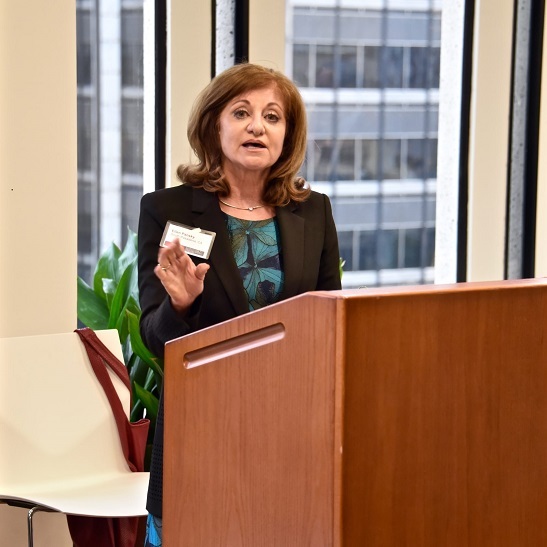 Originally formed over two decades ago primarily as an association of lawyers who represent other lawyers in disciplinary proceedings, APRL membership now encompasses lawyers who provide services in all aspects of legal ethics and professional responsibility. 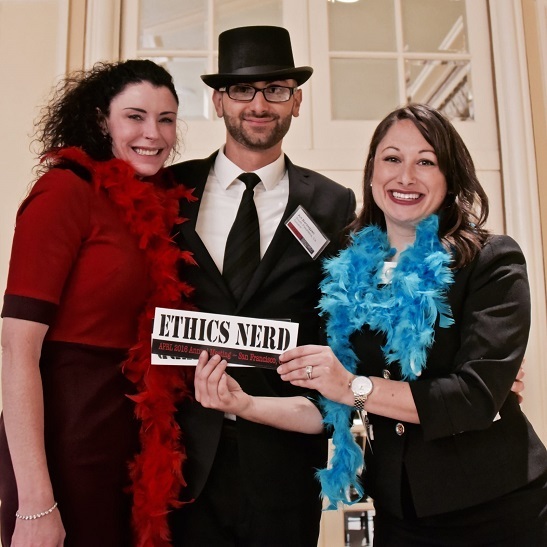 In addition to respondents’ counsel work, APRL lawyers also represent and advise lawyers and law firms on ethics and professional responsibility, risk management, legal malpractice, and the law of lawyering. APRL also numbers academics and judges among its members. APRL remains the largest organization of lawyers primarily representing other lawyers in disciplinary proceedings. It has over 500 members world wide. APRL marshals the talent, energy and perspectives of its members to bring about positive change in the areas of legal ethics and the law of lawyering. It also issues public statements and files amicus briefs. APRL and its members are passionate about professional responsibility and together they share their experiences, insights and expertise.